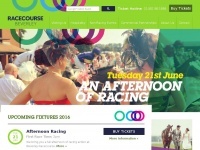 Find information on upcoming racedays, events, Royal Ascot and venue availability at Ascot Racecourse. Book your tickets online and enjoy a day out at Ascot. In total 17 links were found which refer to Ascot.co.uk. 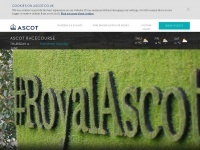 The most used keywords in text links are Ascot Racecourse, Royal Ascot and Ascot. Individual words like Racecourse, Royal, Festival and Races are frequently used in text links from other websites. The most important link sources for this website are Insidebeer.com and Wottonhousedorkingsurrey.co.uk. The homepage of Ascot.co.uk and the subsite /horse-races-and-events/autumn-racing-weekend/friday are most referenced by other websites. 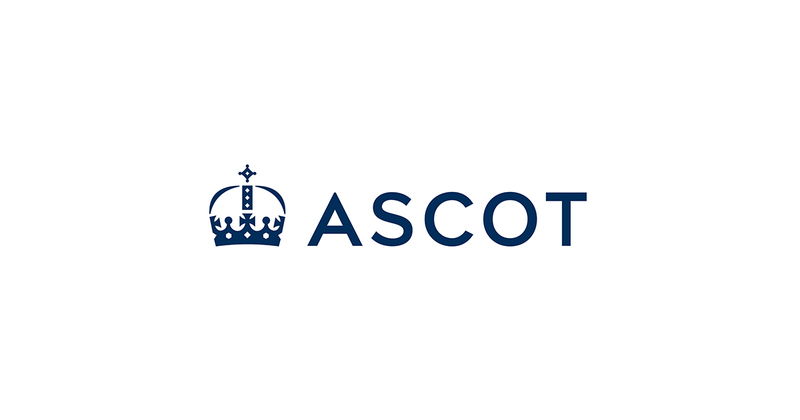 The table shows the most important links to Ascot.co.uk. The table is sorted in descending order by importance. The table shows websites of Ascot.co.uk, which are often linked by other websites and therefore they are classified as important content. Brimardon.co.uk - Bri­mar­don Ra­cing Systems – In­vestment op­por­tunities in ..
Ayr-gold-cup.co.uk - Ayr Gold Cup Bet­ting 2014 | Run­ners | Draw | Tips | ..
Levyrestaurants.co.uk - Levy Restau­rants UK - Le­gen­dary Ex­pe­rien­ces Po­werful ..